Companies can reap multiple benefits from using Wulfrun Self Storage. 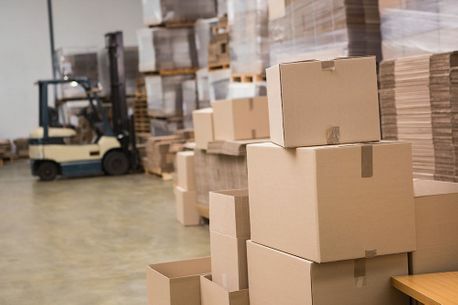 As a highly secure, clean, dry and flexible storage facility, we ensure that all of your individual needs are met and respond to enquiries quickly and efficiently. Whether you’re moving premises and need a short-term storage solution or have furniture and items that you want to keep safely stored away for future use, we’re ready to fulfil your requirements. documents that need to exist as printed copies. 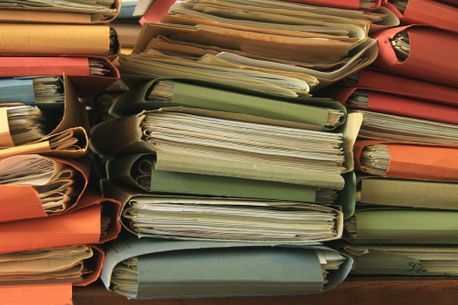 From contracts and business records, to media archives, logbooks and payroll documents, it’s amazing how much space can be occupied by paper. If you want to free up entire areas of your premises whilst simultaneously having the peace of mind that all of your documents are safe and secure, contact Wulfrun Self Storage today. Shops, bars, restaurants, market stalls and online retailers use Wulfrun Self Storage to safely stockpile a range of items. Whether it’s boxes or bottles, products or point of sale materials, it makes perfect sense to keep everything in a single location that you know is clean, dry, safe and secure. Why create obstructions in your premises when we have so much room available? Wulfrun Self Storage are flexible to your business needs. We have a selection of units from 25 to 100 square feet. 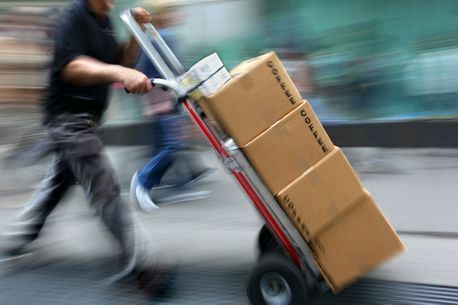 Sales reps from every industry often need to hold large amounts of stock, which can disrupt the home and weigh down a vehicle. That’s where Wulfrun Self Storage comes in, as you can store as much as you wish for as long or short a time as required, as well as upgrading or downgrading if the need arises. time, stress and logistical costs. With profit margins being a key factor of your daily operations, using our facilities is a savvy decision in every respect.